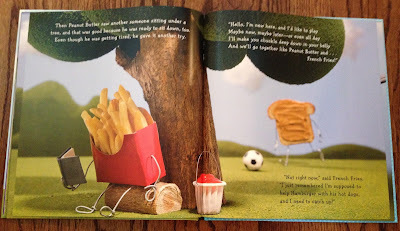 I recently discovered the cutest book ever. 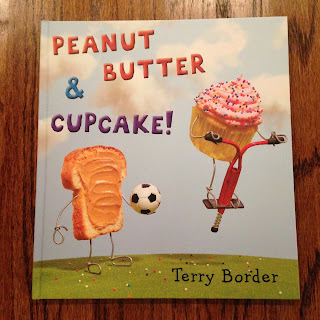 Not only is it adorable, it is perfect for teaching students about friendship! 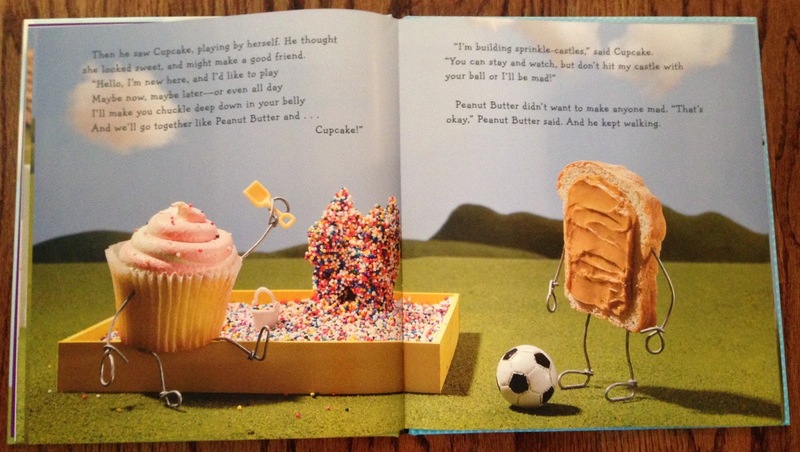 In the story, Peanut Butter is new to town and doesn't have any friends. He attempts to make friends with hamburger, cupcake, egg, meatball, french fries, and soup before he finally meets his best friend...JELLY. 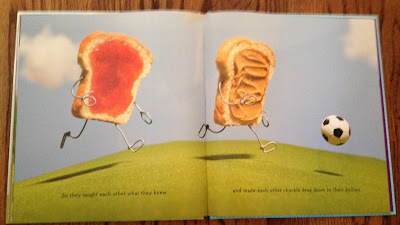 This book is perfect for talking to kiddos about what characteristics make a good friend, as well as how to make friends, and how to welcome new students. How amazing are these photographic illustrations? 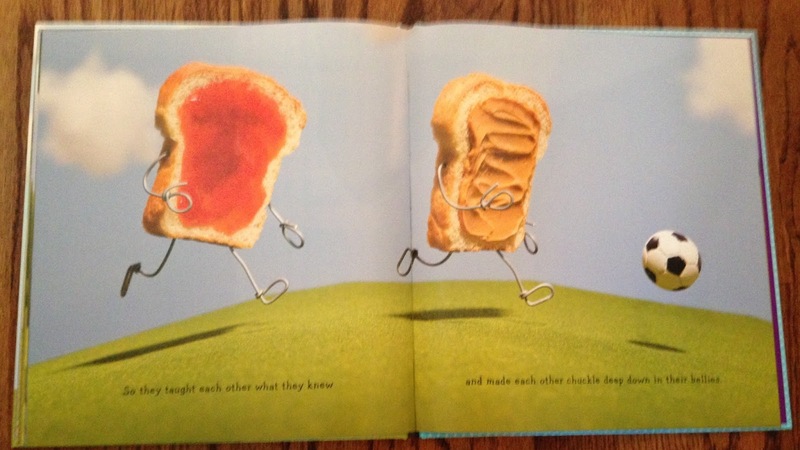 The author managed to teach an important lesson, while being hilarious and totally creative! 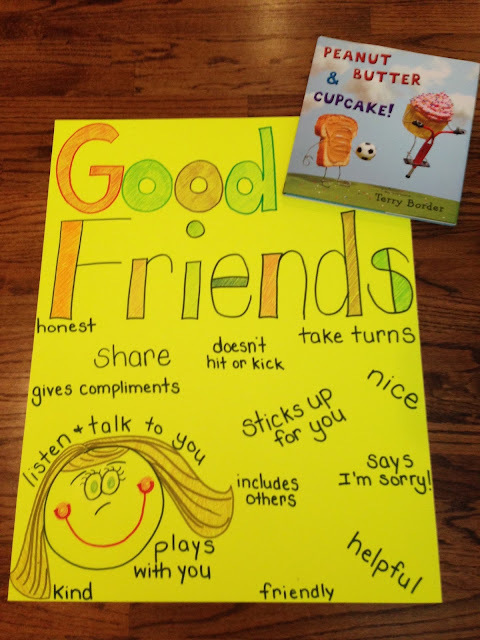 Create an anchor chart about the characteristics of a good friend. 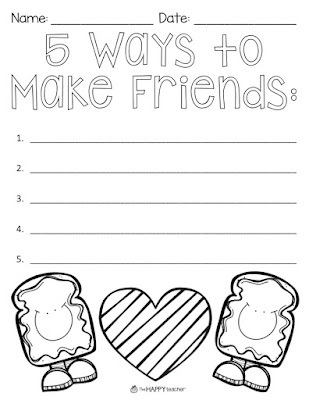 You'll find two printables where students can brainstorm how to be a good friend. 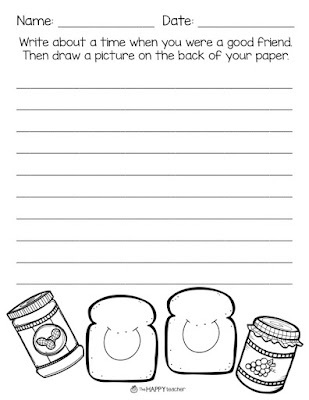 Additionally, there are three writing activities. 2. Write about a time when you were a good friend. Illustrate. 3. Write about a time when you were NOT a good friend. How could you have been a better friend? How did you feel? How did your friend feel? Take a peek. Click on any of the pictures to download these for FREE. Wonderful blog.Thank you so much for sharing this blog.